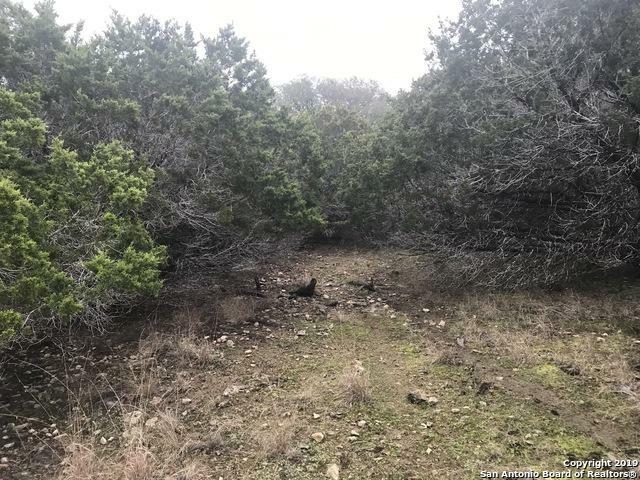 Relax in your Hill Country oasis right by the Guadalupe River! 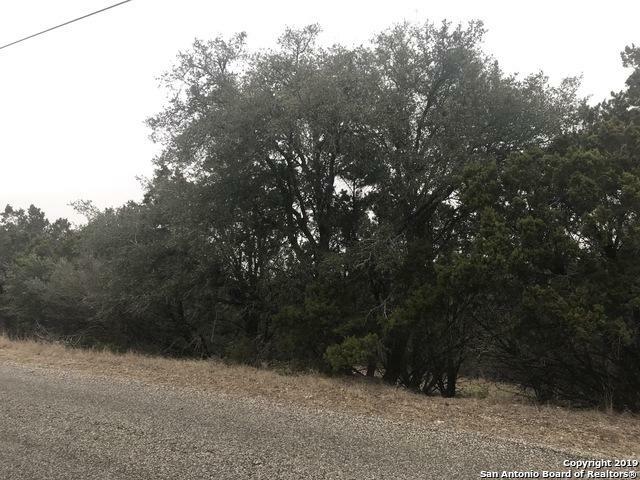 This 1-acre corner lot is located in the Crossing at Hidden Lake subdivision in Boerne! This community has tons to offer: river park, fishing area, tennis courts, park/playground, and HUGE pavilion! No city taxes! 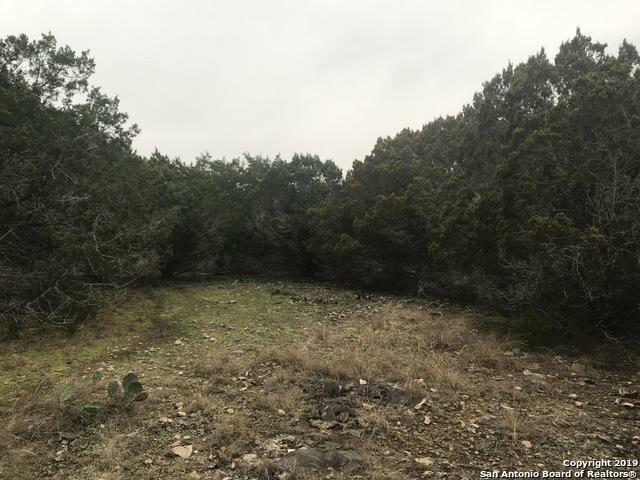 Check out our other listing - a 1.61-acre lot next door!